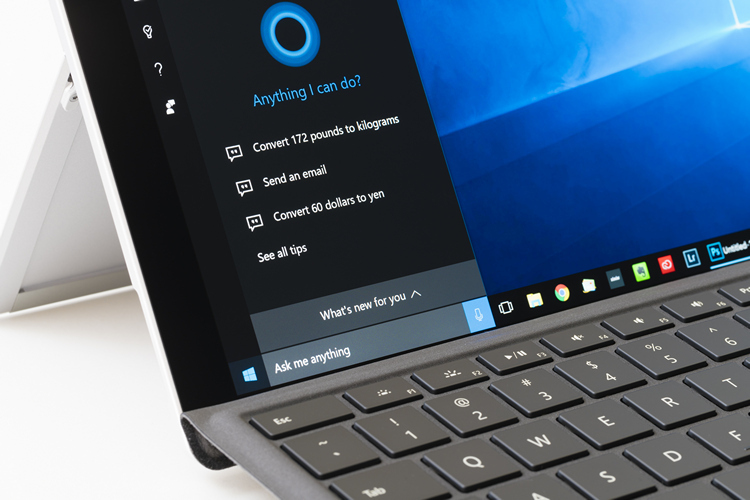 Windows 10 is Microsoft’s latest operating system for the PC, and part of a series of operating systems that is the most used in the world (in desktops). Windows accounts for a total usage share of 88.87% in the world. That’s a massive lead, and one that dwarves every other OS in the world; macOS is a teeny-tiny 8.06%. We’ve talked about this one before, but it’s a really nice feature to have. It’s sort of like Continuity from Apple, but it doesn’t work automatically. However, it does work between Windows and an Android or iOS device, so there’s that. In the Microsoft Edge Browser, open any page. 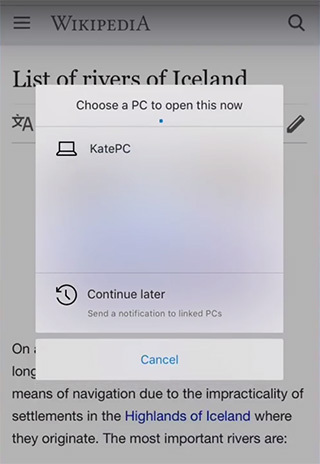 Tap on Share and then tap on ‘Continue on PC’. You should see your PC appear in the list as long as it is connected to the same network. Simply tap on the name of your PC, and your webpage will open in Edge on your desktop as well. Microsoft Office now supports 3D models. 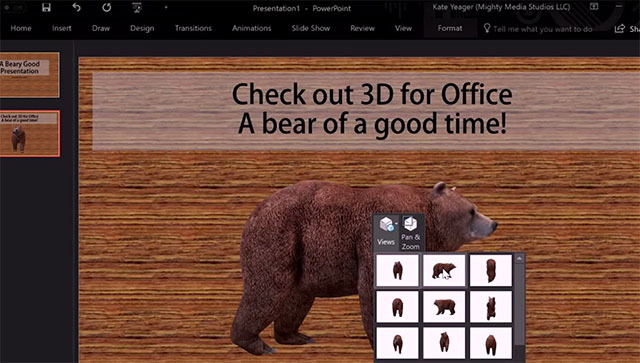 So, if you’re making a presentation and would like to include a picture of a bear in it, for some reason, you can use this feature to insert a 3D bear, that you can rotate, flip upside down and more. Simply click on the Insert tab, and then select ‘3D Models’. You can then proceed to choose a 3D model from a file on your local storage, or look for an appropriate one online. Either way, you can then simply import it into your Office project, and adjust it the way you want to. A quick tip from my side, if you’re running the latest version of Windows, you should know that the Calculator has a currency converter built in, and it even works offline. Try it out; it may come in handy sometime when you’re on a foreign trip.